At P2 Marine we have been able to source many of the parts that are no longer available from Simpson Lawrence. We have found that many, but not all, parts for these windlasses are still available from the companies that originally manufactured them for Simpson Lawrence. The prices for the parts we stock is higher than the parts for currently manufactured windlasses because these parts are no longer mass produced. Please Identify Your Windlass before you call us for help. 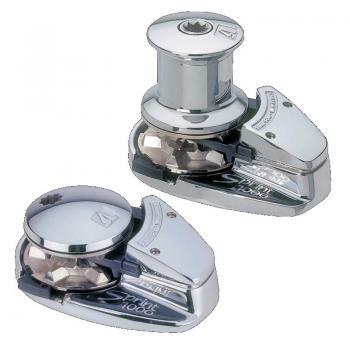 We must know which model windlass you have in order to help you!